Fenway Health Expands After Hours Care Options | Fenway Health: Health Care Is A Right, Not A Privilege. Fenway Health Expands After Hours Care Options | Fenway Health: Health Care Is A Right, Not A Privilege. Fenway Health Expands After Hours Care Options – Fenway Health: Health Care Is A Right, Not A Privilege. Fenway Health patients now have a new option for after hours care: The Call4Health patient access call center. 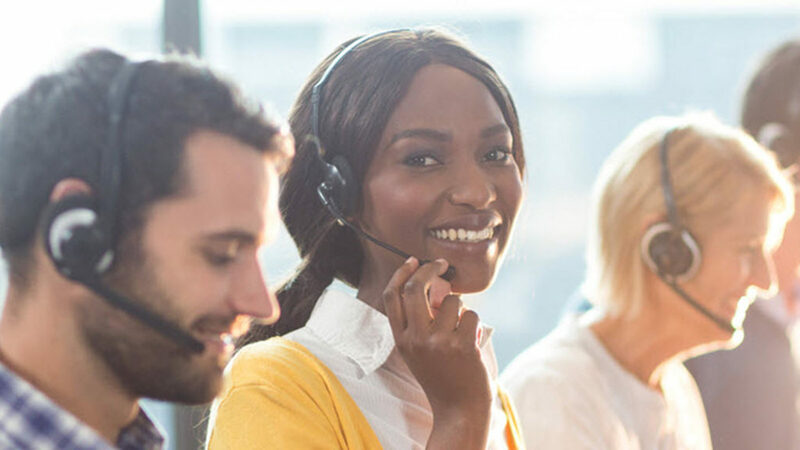 Through this new partnership, Fenway Health’s Medical, Dental, and Optometry Departments is working with Call4Health—a leading medical call center and nurse triage service—to improve your access to after hours care. After regular office hours, if you experience a clinical issue and need medical advice, just call our main number at 617.267.0900 and follow the prompts to reach the Medical on-call provider. Call4Health has been in business for over 20 years and is the largest patient access center in the country. Their team of nurses and call center operators can access you or your child’s Fenway Health chart and provide medical advice and information by phone, or—if necessary—they can connect you with our on-call physicians. Please note that at this time Call4Health will be assisting only with Medical, Dental, and Optometry Department after hours calls. Patients can continue to access the Behavioral Health Provider On-Call by dialing 617.267.0900 and following the prompts to connect to the Behavioral Health provider on-call.